Prior to joining the firm, Tyler Watkins interned for the Honorable Judge Carla Wong McMillian of the Court of Appeals of Georgia and for the Honorable Judge John J. Goger of the Superior Court of Fulton County. He graduated as Valedictorian from John Marshall Law School where he served as Editor in Chief of Law Review. 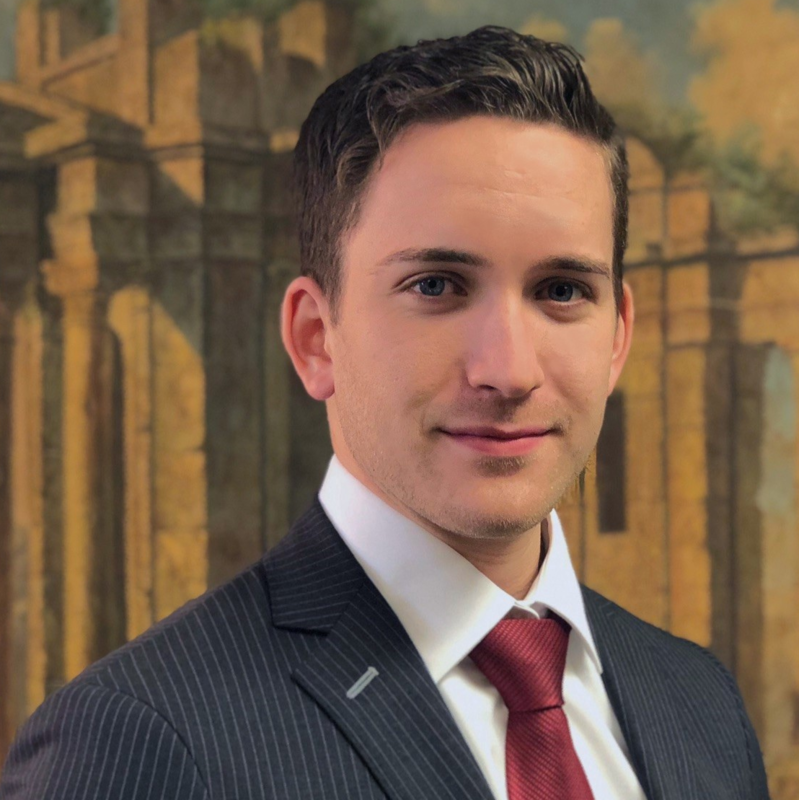 Tyler joined Eric J. Hertz, P.C. to aggressively advocate for the rights of the most vulnerable members of our society, particularly individuals injured as a result of long-term care abuse and neglect and corporate malfeasance. In addition to his academic skills, he brings a unique combination of energetic drive and attention to detail to his work as one of the firm’s primary litigators.